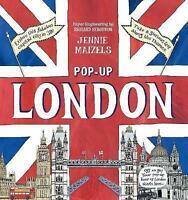 Pop-up London by Jennie Maizels, Hardcover Book, New, FREE & Fast Delivery! Description An amazing pop-up book all about your body and how it works, with fun and friendly illustrations, and inventive ways to explain the facts. 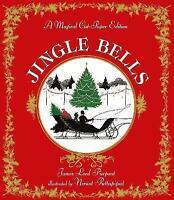 Author Biography Will Petty is the son of long-time collaborator with Jennie Maizels, Kate Petty. My Pop-Up Body Book is the first time Will and Jennie have worked together.Jennie Maizels studied illustration at Central St Martin's School of Art and Design, and graduated in 1993. She is best known for her groundbreaking fun non-fiction books for children, such as The Great Grammar Book and Perfect Punctuation Book, as well as her weekly cartoon strip in the Saturday Telegraph Magazine - Things to Do . Jennie lives in Hampshire with her husband and two children. Immediate payment of £21.43 is required.